Wine enthusiast rejoice! 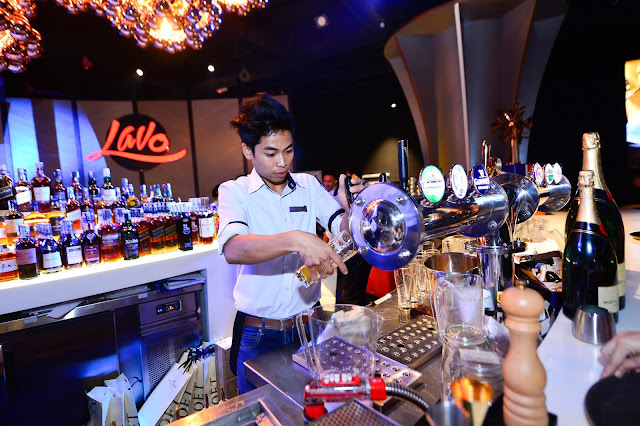 There's a new establishment in town that offers an extensive array of fine wines and liquor. 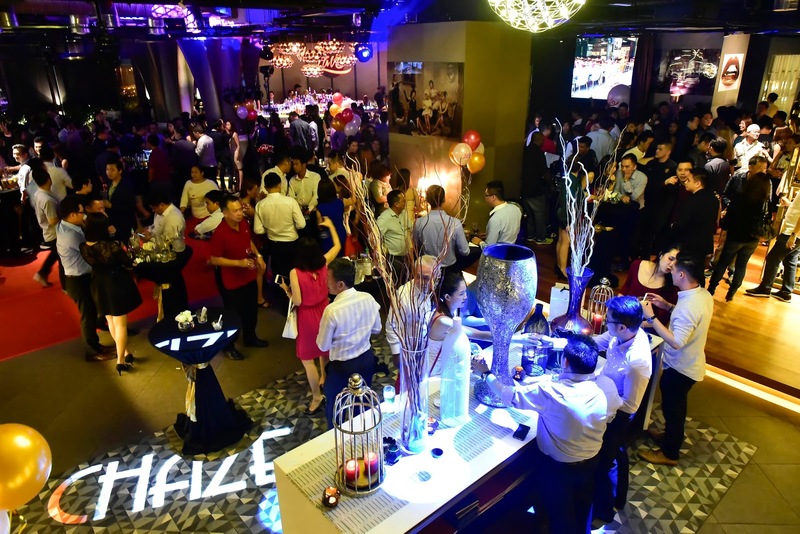 Located in Menara Lien Hoe at Tropicana, PJ, Lavo is another posh and luxurious looking restaurant and wine lounge under M Group - founders of Chaze by Marquee! 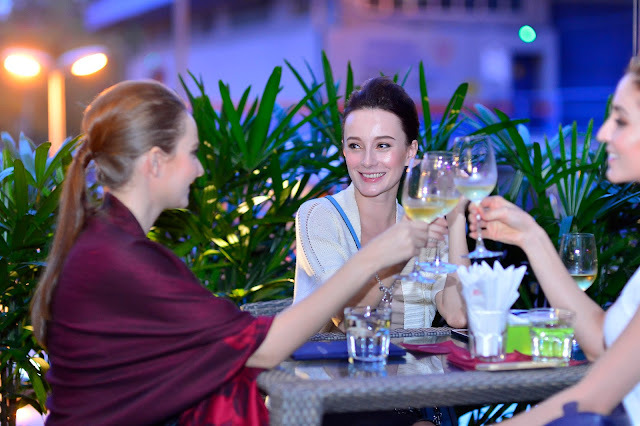 It is the third instalment with an all-day-dining menu with a huge wine collection on the side. This place is great for families, young working adults as well as party goers! “Lavo will be our main all-day dining outlet, and we’re especially proud of Lavo’s wine cellar. 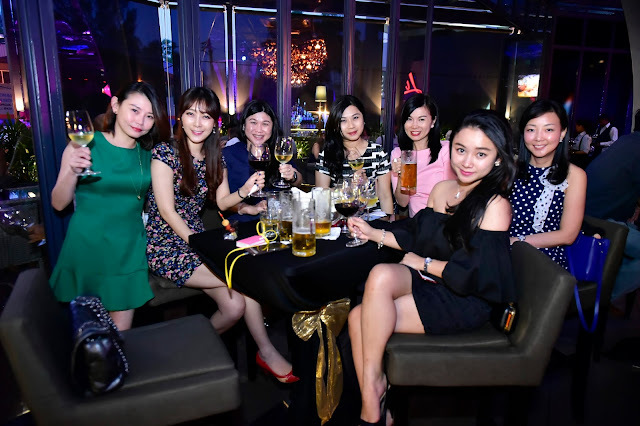 There is no place quite like Lavo in Tropicana, where friends and families can unwind in style, comfort and revel in great food, exceptional wine and good taste,” said M Group Director, Benson Tay. 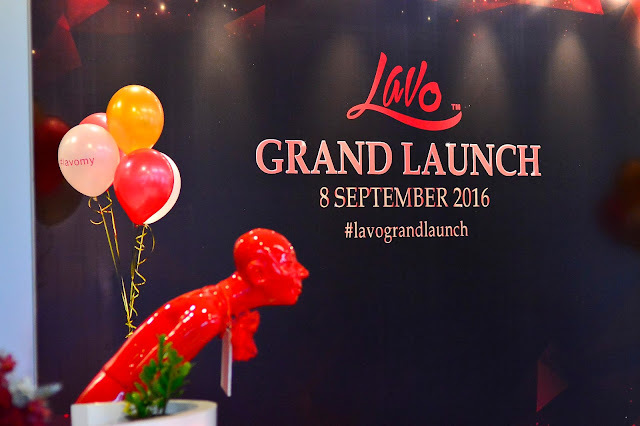 The launch of Lavo was an absolute blast. 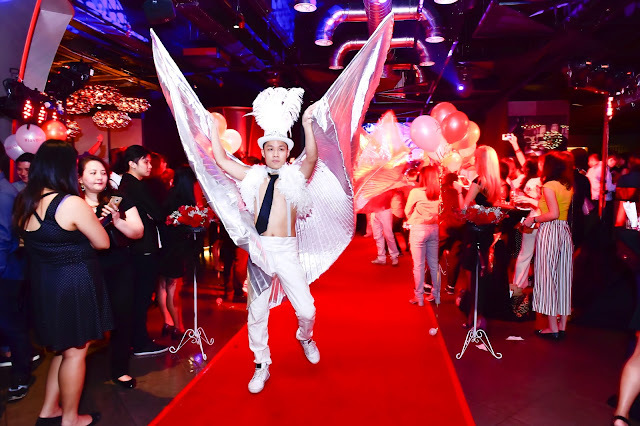 There were plenty of guests, all dressed really nicely with a Glitz & Glamour theme in their head. Music was spot on and the general vibe was fantastic. 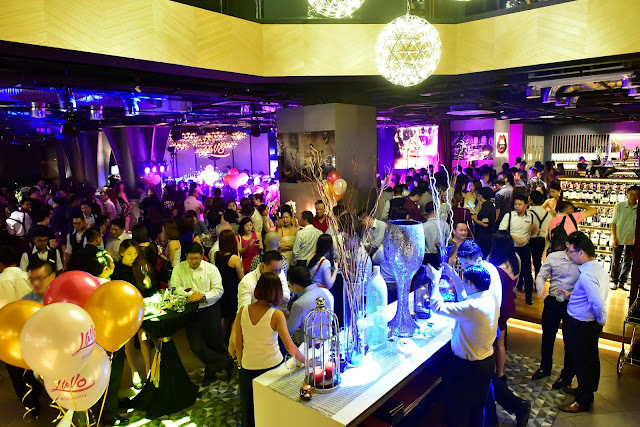 Lavo boasts a spacious 7000 square feet of space, along with an luxurious industrial design. They offer both asian fusion and western, while being completely pork and lard free. Full ala-carte menu are available, as well as set-lunch that are made affordable for the discerning office crowd.